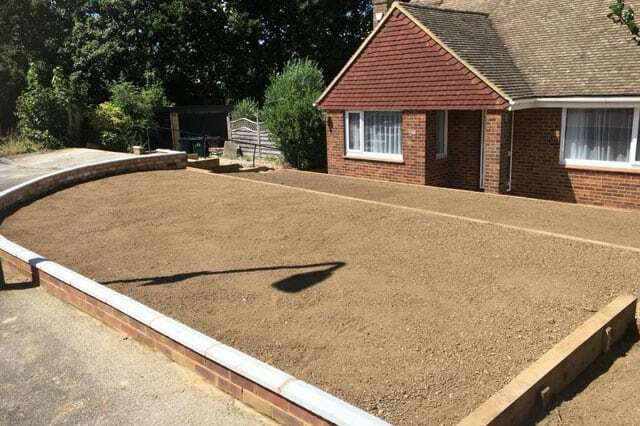 Jesse Penfold Driveways & Landscapes – Fast, friendly, and fully functional, our professional Gardening Company is well renowned throughout the Romney Marsh area. 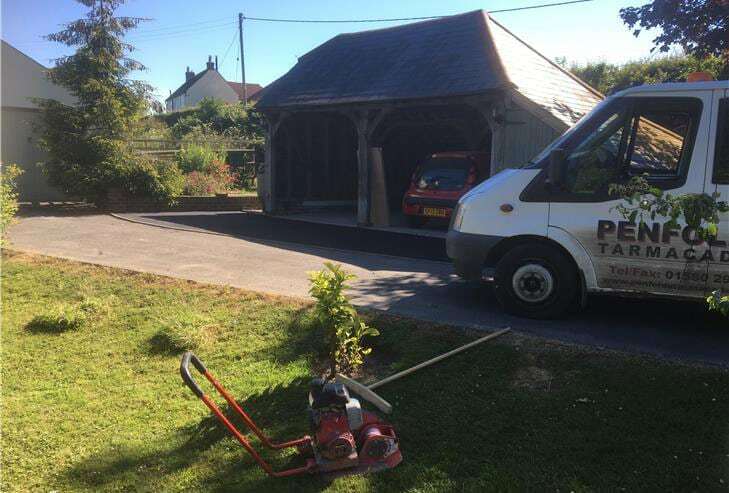 Fast, friendly, and fully functional, our professional Gardening Company is well renowned throughout the Romney Marsh area. 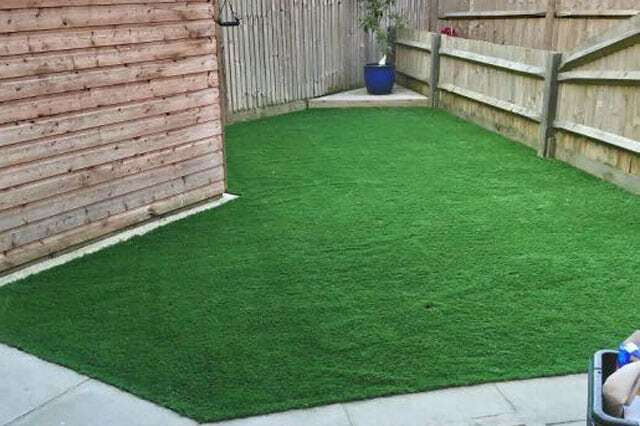 Fast, friendly, and fully functional, our professional Gardening Company is well renowned throughout the Romney Marsh area. Our team is up for every job, managing projects with the skill and experience our clients have come to expect. We always stand behind our work, with customer satisfaction being our #1 priority. Contact us to learn more about our incredible staff and how they can help you! I found out about Jesse Penfold Garden Landscapes and General Building Services with a quick Google search, and I couldn’t have been more fortunate. They were fast, friendly, and super professional from the moment we got started. I had a few doubts about the decisions the team were making as the job progressed, however the final finish was better than expected and I am delighted with my new drive. I have delayed this review to see how the drive stood up to heavy rain conditions but so far it has remained tight with no gravel washing away. Excellent job done, the guys were very polite and hard working. I would without doubt recommend their services. 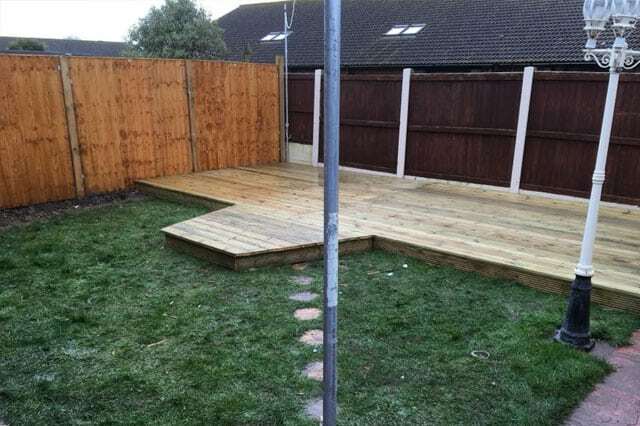 The garden ended perfectly, excellent price for the work carried out. 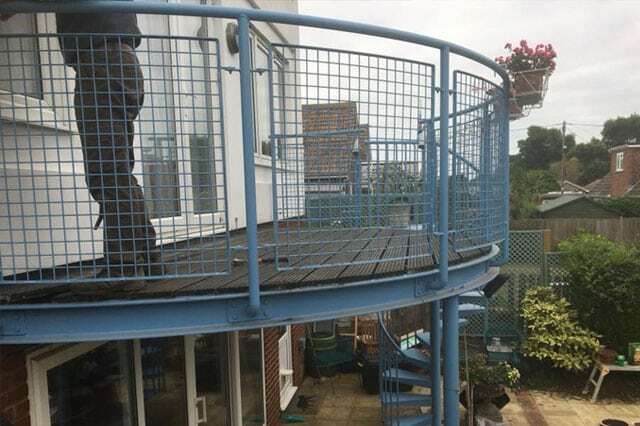 I cannot fault their service and skills, very happy customer - 10/10! Jesse and he's workmen done a splendid job they turned up on time and cleaned up after themselves often and they was very polite I highly recommend them, I'm ever so happy with the work they carried out. Contact us today for more details about the services we offer.